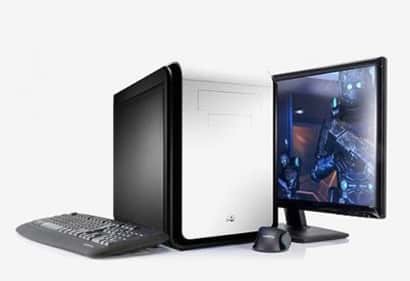 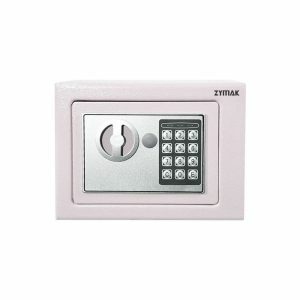 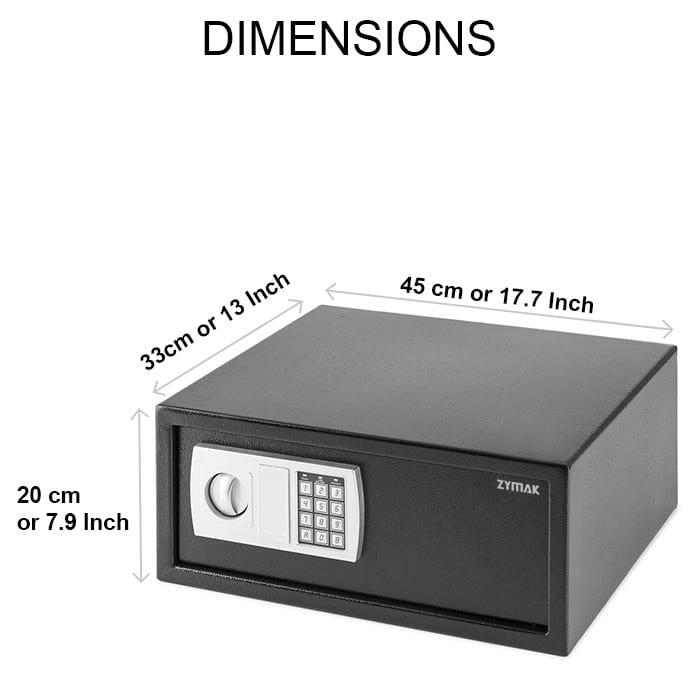 Zymak L300 Digital locker is quite similar to the digital godrej lockers. 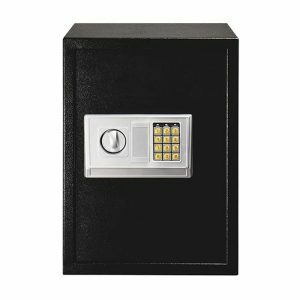 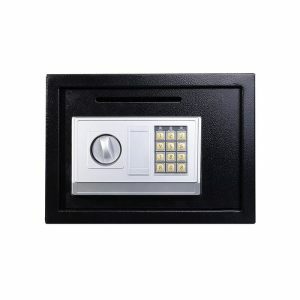 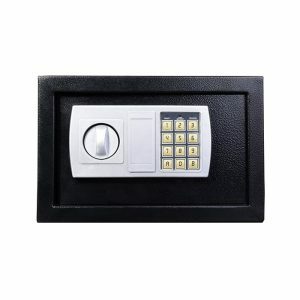 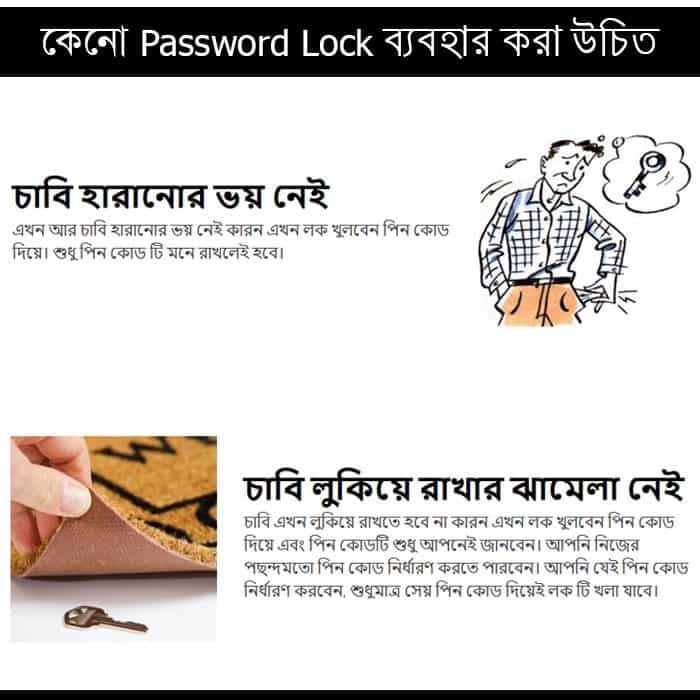 It supports upto 8 digit digital lock and is powered by 4 X AA batteries. Zymak L300 Locker is strong and assures maximum safety lock. 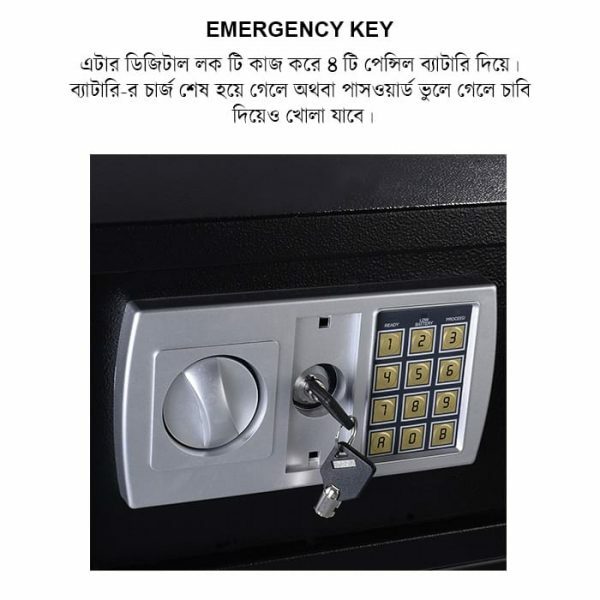 This locker also has emergency keys and you can use emergency keys if you forget your password or if the batteries run out. 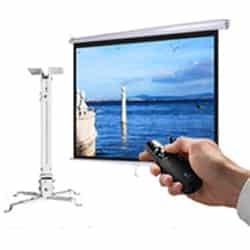 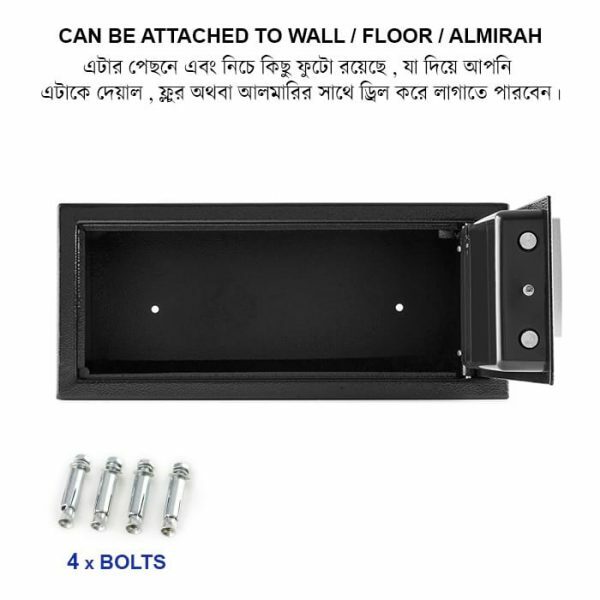 and Godrej lockers are lockers manufactured by an Indian company Godrej and godrej lockers are very popular in India and in Bangladesh. Godrej lockers are safe and strong but compared to the product specifications, the price in quite expensive. 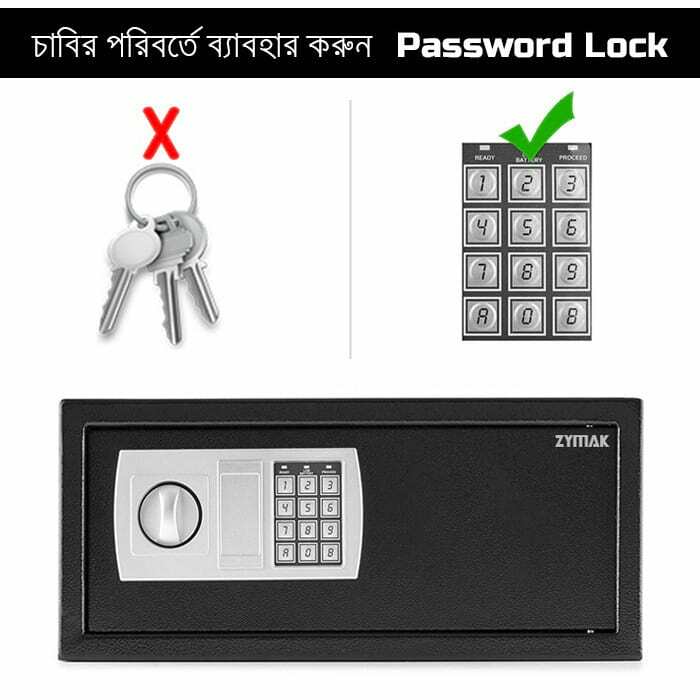 So why not buy a Zymak Digital Locker today. 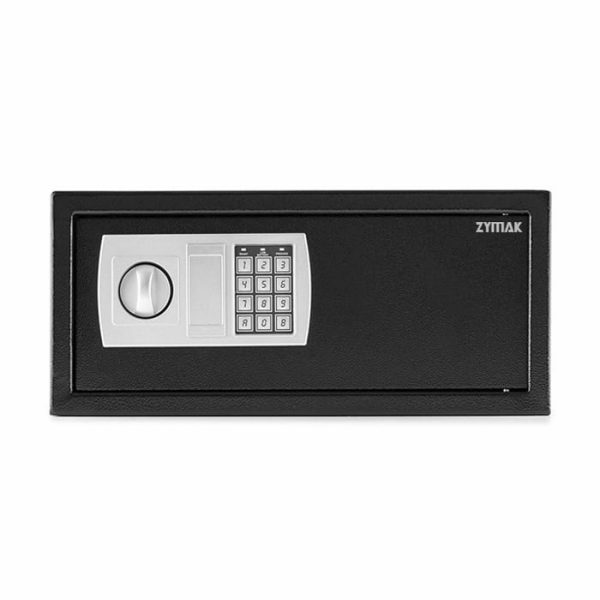 Zymak Lockers can provide you the same security and same quality but at much lower cost.